Ship Profiler offers automated profile cutting for an affordable price, combining high productivity with a small footprint! Laser measurement is used to compensate material deviations and maximize accuracy. The windowed cutting cell that closes the cutting process off from the operator and provides a barrier against noise, fumes and sparks. A two point fume and spark extraction system directly removes harmful substances away into a ventilation system. The patented biaxial cutting head with freedom of movement in tilt and rotation can precisely cut straight through and create bevels up to a 45° angle. HGG uses the minimum amount of axes with precise electric motors to cut accurately every time. A 3D laser measurement system is attached to the torch holder. The 3D laser scan quickly calculates material inconsistencies, compares the theoretical model with the material and provides information for the cutting trolley to position the plasma torch accurately. 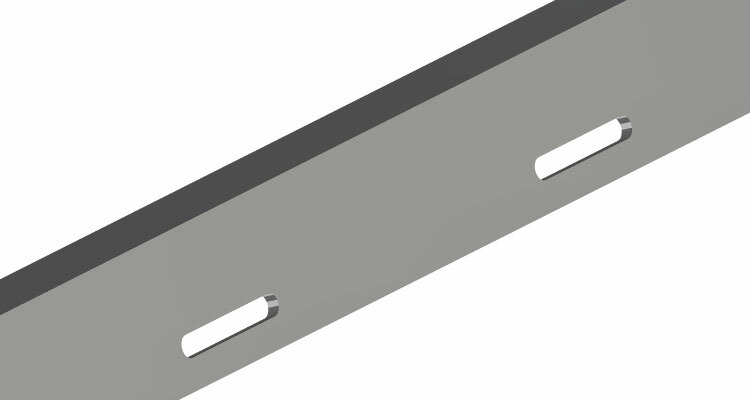 Create holes in profiles for water to pass through or increase the flexibility of the material. For pressure connections with a much smaller branch diameter. …and many more pipe profiling shapes! What is your greatest concern in the fabrication process? Is it the inefficient material handling with too much material waste, poor production flow management, loss of control over the operating expenses or the lack of highly skilled welders? Then, how do you stay ahead in the highly competitive and innovative shipbuilding market? Flexibility is key when it comes to a ship repair yard. The Ship Profiler comprises this demand from all perspectives, the machine is actually developed to suit the broad requirements of a ship repair yard. When it comes to processing spools (pipes) or stiffeners (equal and unequal angles, bulb (HP), flats), the Ship Profiler does it all and delivers ready to fit parts for both disciplines within the fabrication process. In the past high volumes would only justify an highly automated profile cutting machine, as of today the Ship Profiler makes automation affordable; providing more capabilities for the half the floorspace and price. Naval ships are fabricated out of a large number of different stiffeners in size and length. 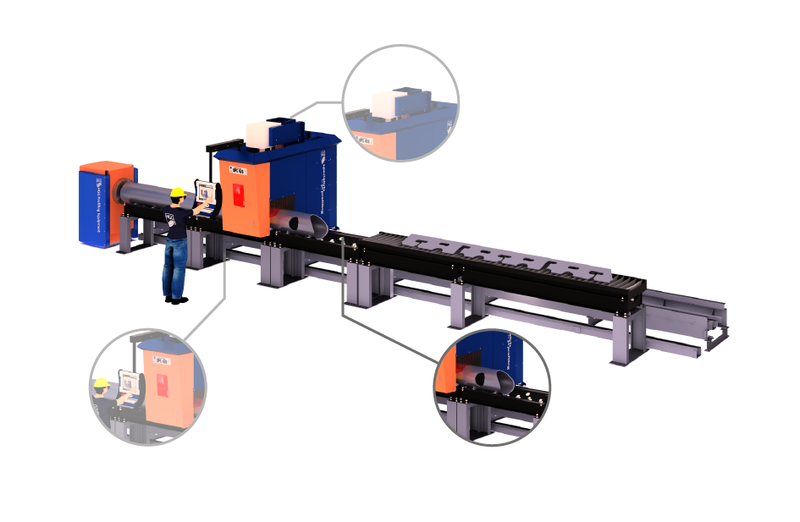 Material handling, material sorting and part nesting are all extremely complex. 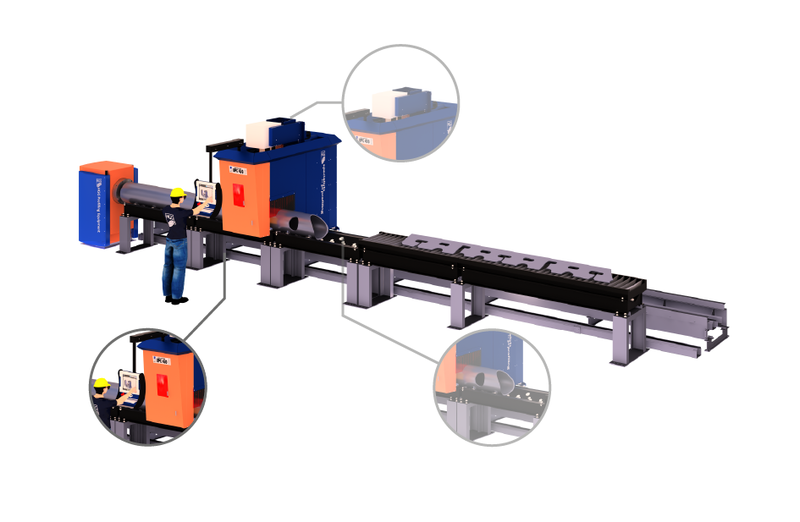 With the automated profile cutting machine; The Ship Profiler, you can achieve more than 70% reduction in manpower with the same throughput, as compared to existing manual systems. In only two years you have full ROI. 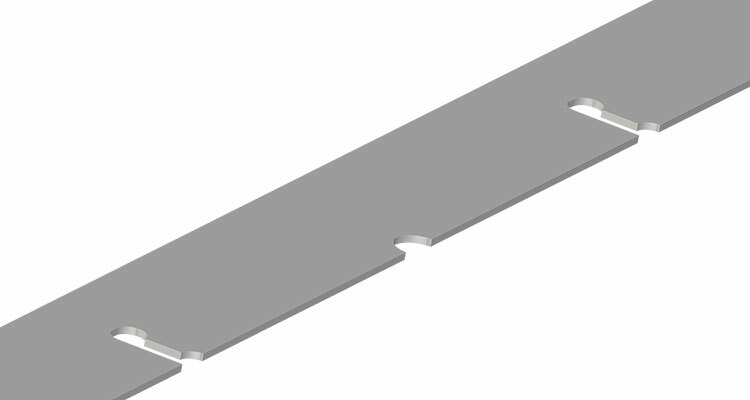 Industry application: Automated profile cutting of stiffeners, flat panels and micro panels, subassemblies, bulkheads, webs, micro panel in air craft carriers, patrol boats, cruisers, frigates, hospital ships etc. When you speak about shipbuilding, usually high volumes of stiffeners are being processed. For that reason HGG developed the highly automated profile cutting line called the PCL600. This machine however is only accessible for the mega-yards, having the volume to justify this level of automation. Therefore HGG developed the Ship Profiler, a machine which provides the same level of accuracy as the PCL, automation of the cutting process, flexibility exceeding the capabilities of the PCL600 for only half the price. Automated profile cutting therefore became more justifiable then ever. 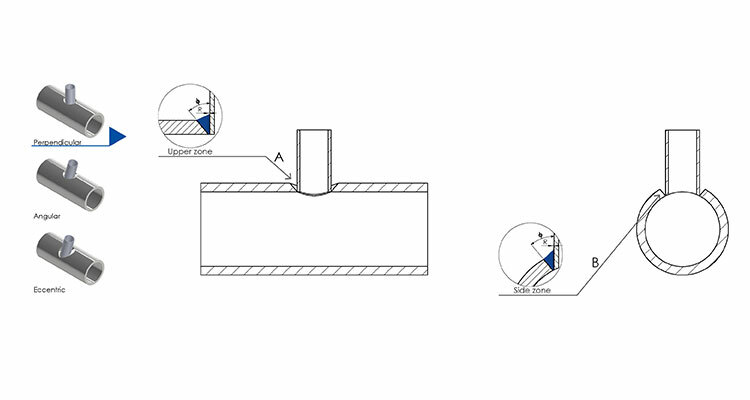 Industry application: Automated profile cutting of stiffeners, flat panels and micro panels, spools, pipe lines. Achieving fabrication efficiency and high throughput are key goals within the highly competitive cargo vessel fabrication market. Shipyards using traditional profile cutting methods experience difficulties in achieving those targets. 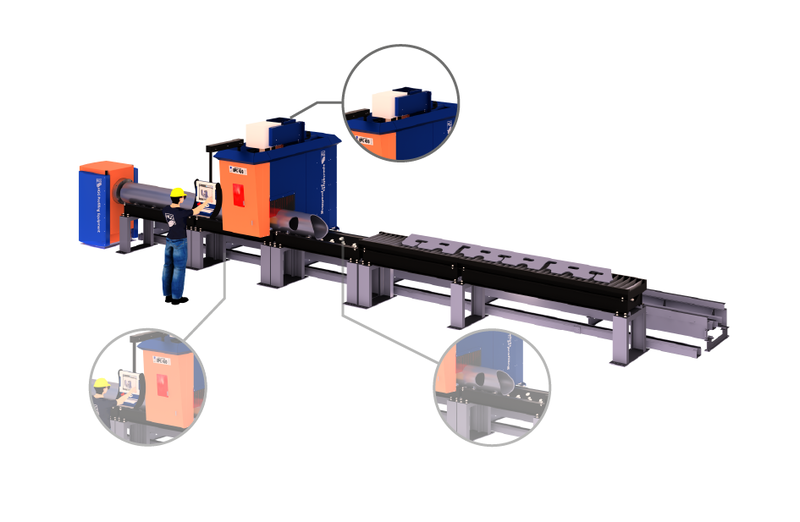 The automated profile cutting machine; The Ship Profiler, is a highly productive profile cutting machine that is capable of processing all profiles as well as pipes for an affordable price. Industry application: Automated profile cutting of stiffeners, flat panels and micro panels, subassemblies, bulkheads, webs, micro panel in LNG carriers, super tankers, container ships, chemical tankers, bulk carriers, RoRo vessels, ice breakers etc. Want to know more about the profile cutting machine, the Ship Profiler?